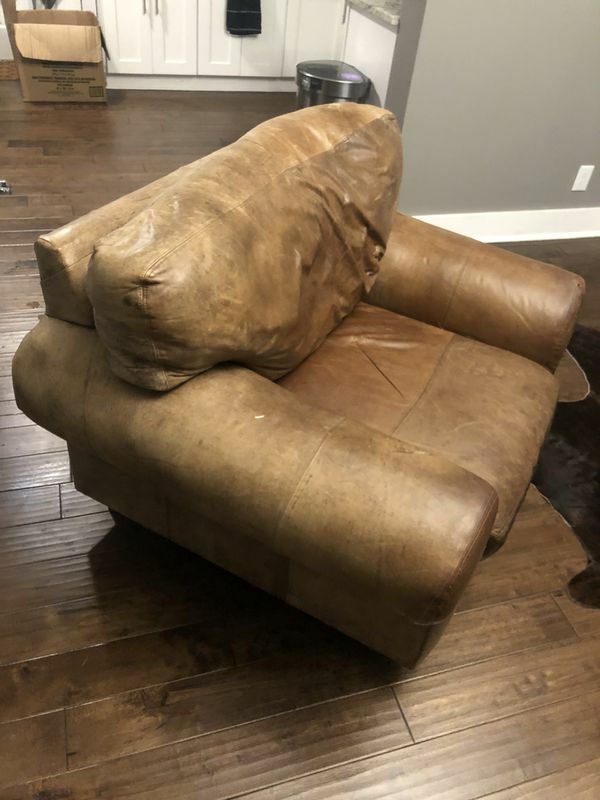 Leather Recliner. 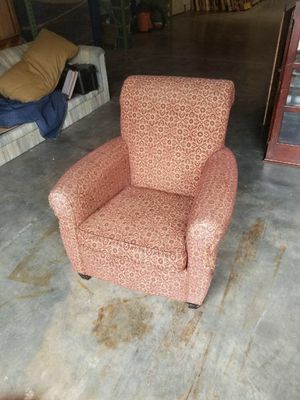 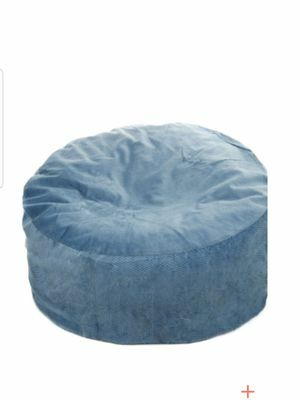 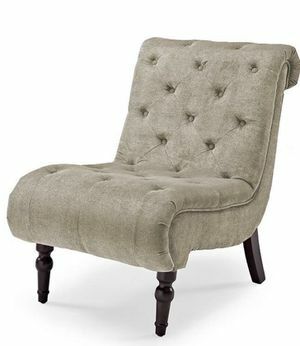 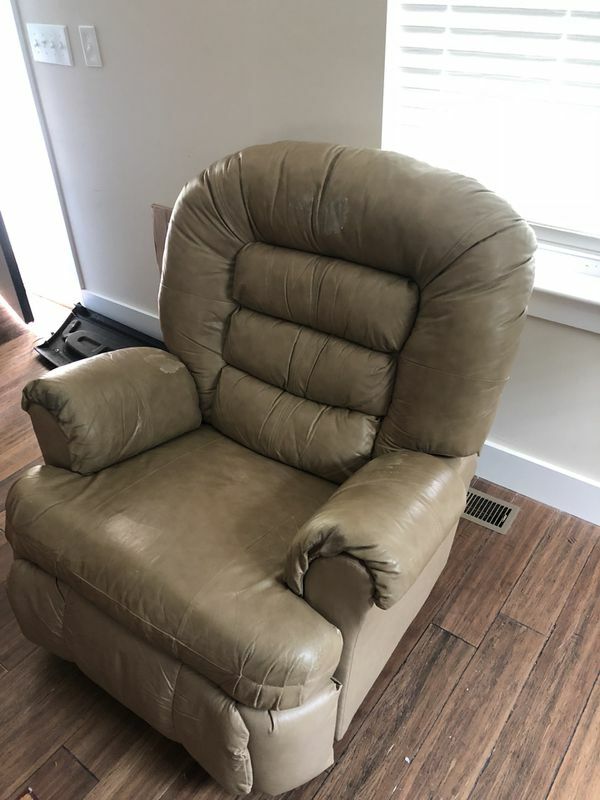 Peeling in spots but very comfortable. 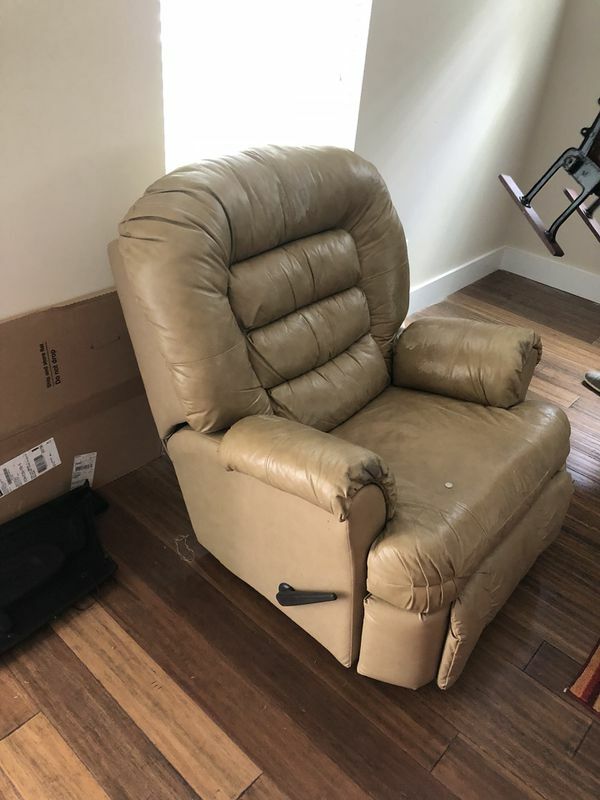 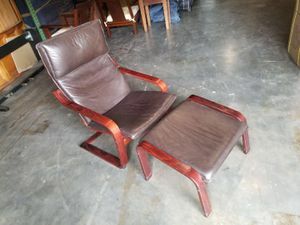 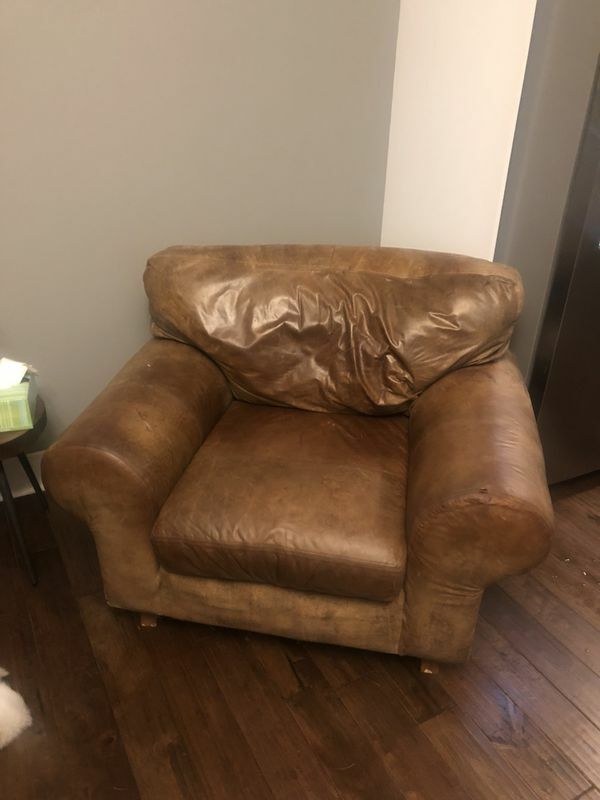 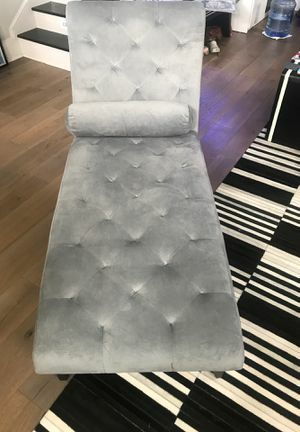 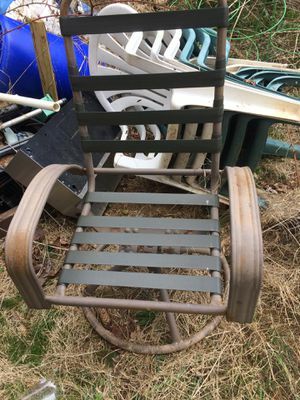 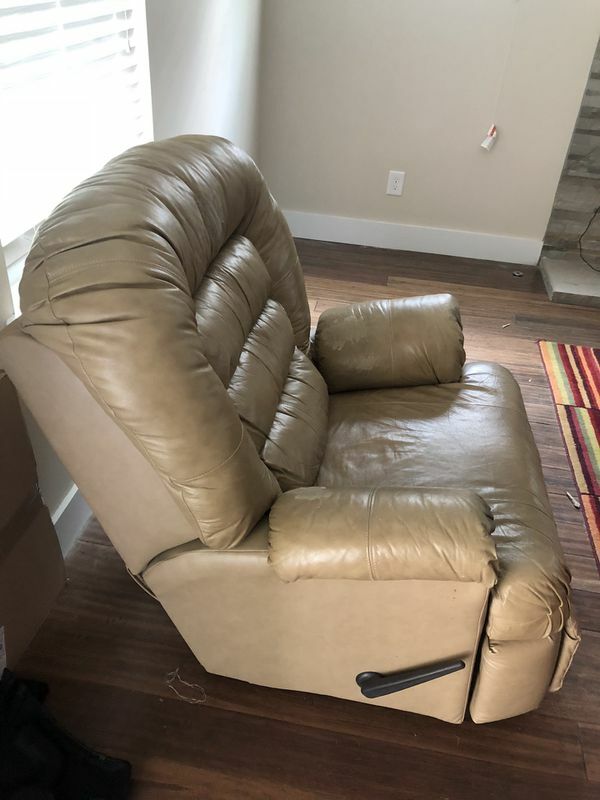 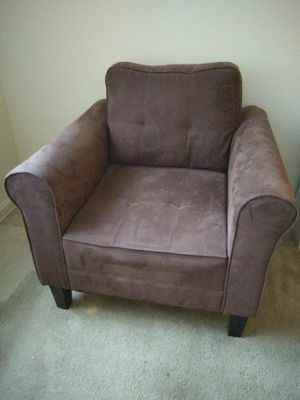 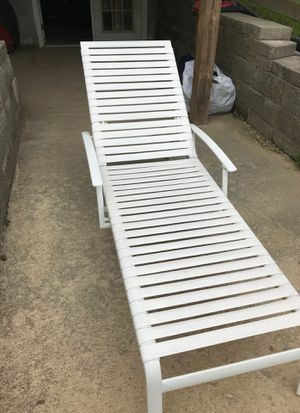 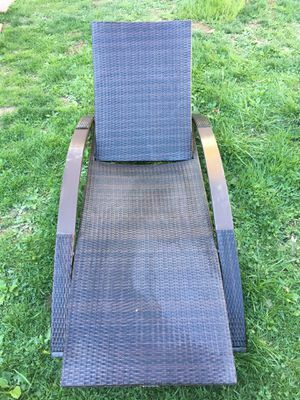 Leather Lounge Chair also very comfortable and in Great Shape.